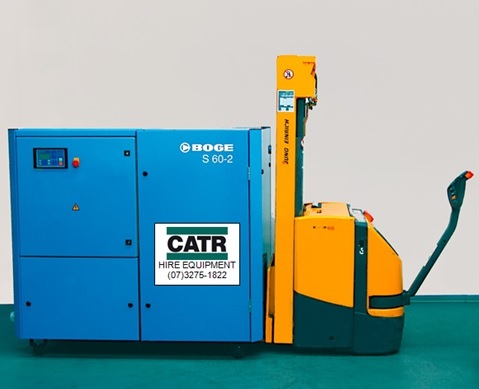 CATR has access to a large range of hire equipment such as diesel driven compressors, electric rotary screw compressors, refrigerated air dryers, air receivers and data logging equipment on short or long term plans. Our qualified tradesmen are able to offer the right equipment for the right job and we don’t stop there. CATR can deliver to site, set up and commission the hired equipment and provide training to your staff on operating procedures.